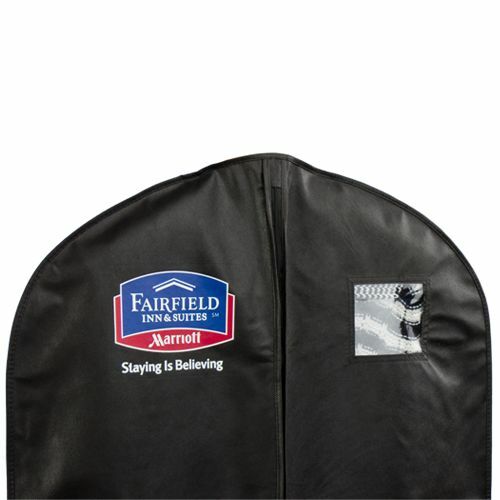 21 X 3 X 40"
21 X 3 X 54"
21 X 3 X 72"
21 X 4 X 38"
21 X 4 X 54"
Whether you are a tailor or a merchant who sells high-quality clothing, chances are good that your business could benefit from custom garment bags. 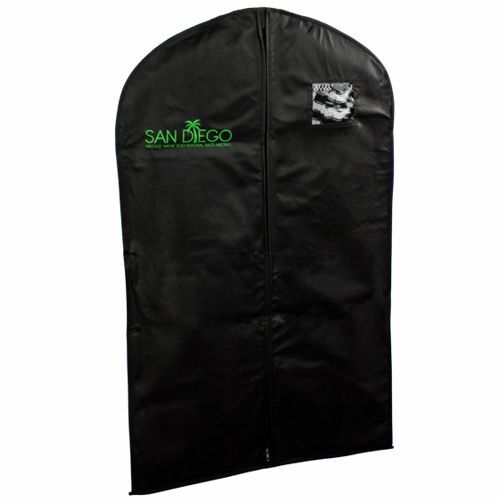 Each time an individual travels with a garment, they carry it in a garment bag to keep it safe. 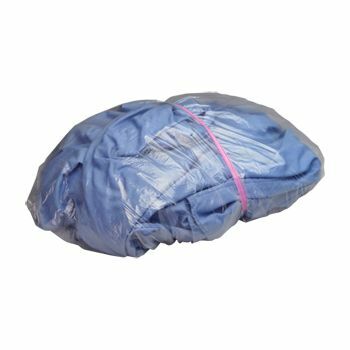 With customized content, your logo, slogan or store address can be seen be all of the people who handle the bag or see the bag. 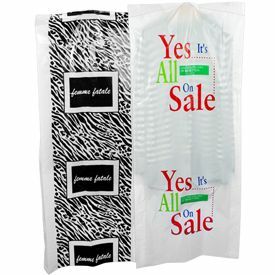 Free advertising is a smart way to get more people into your store. 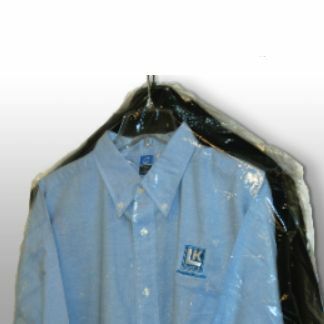 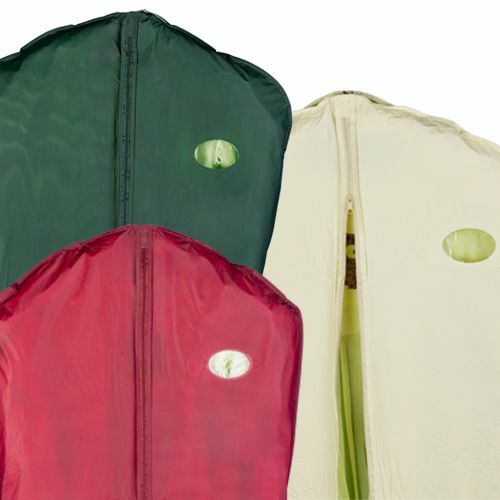 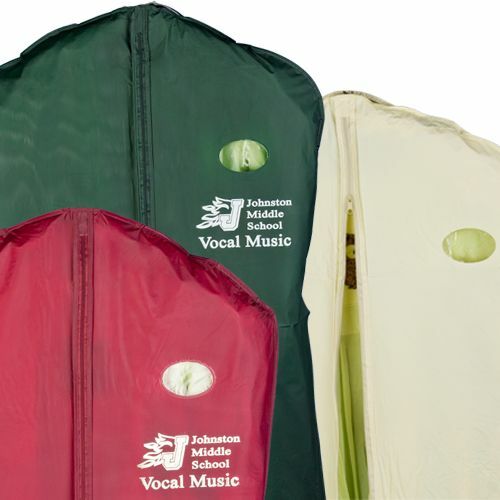 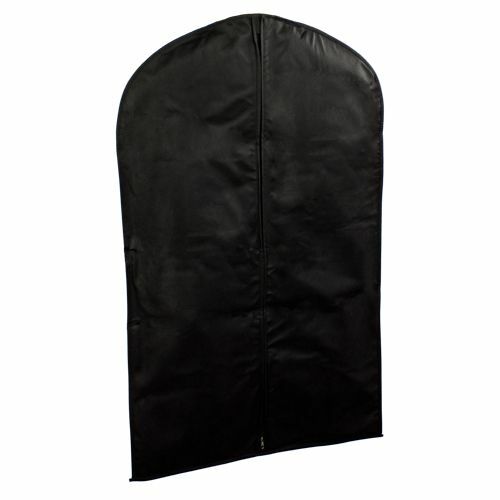 Your source for Garment Bags and Plastic Shopping Bags.